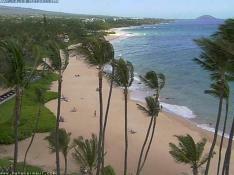 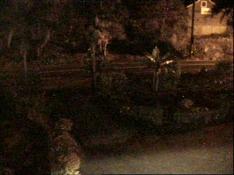 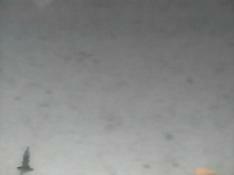 This streaming camera from Hale Pau Hana Resort shows great views of this sandy beach and surfists in Maui island. 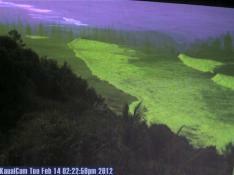 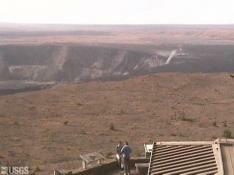 This moving camera provides the view of Kona Lea coffee plantation and the coast in Kona, North of the Island of Hawaii. 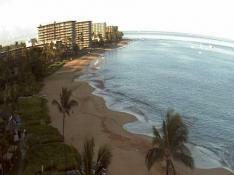 Kona coffe is completely produced in Holualoa Kona by Holualoa Kona Coffee Company.